Shantelle Hall has had enjoyed a long career in Hairdressing and has always worked in the most prestigious, boutique salons. Her work is of the highest standard, equal to that which you would find in any up market salon. Shantelle completed her apprenticeship at Artists and Models in Brisbane, Queensland, before leaving Australia to travel and live overseas. During this period of her life, she worked and travelled all over the globe with Norwegian Cruise Liners, before settling in London where she worked at the renowned Terence Renati Salon on Kings Road, Chelsea. When Shantelle returned to Australia she worked as Head Colourist for boutique hair salon Base at Nobby Beach, Gold Coast. 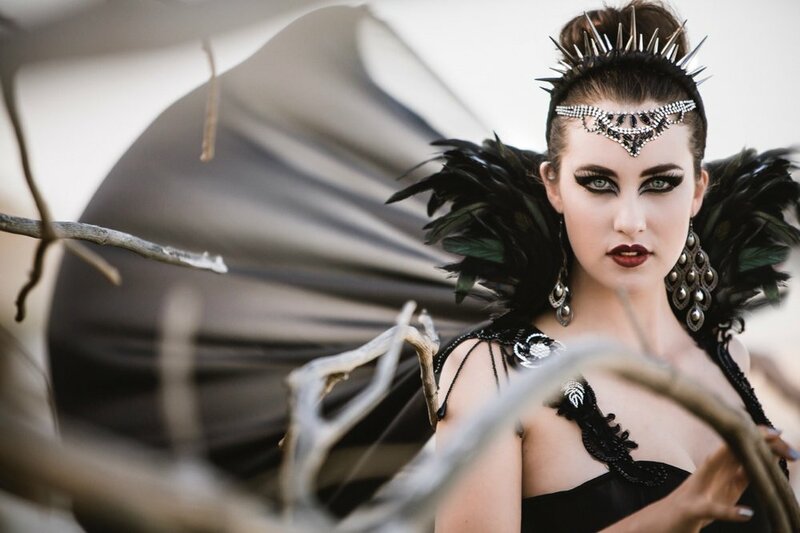 During this time, she completed a Cinemagraphic Makeup Diploma at Peter Frampton’s Institute of Cinemagraphic Makeup before moving to Brisbane where she started her current mobile and freelance hair and makeup business, which she continues expanding and developing to this day with the same enthusiasm as when she set off on her career. Added to this versatility, the mobility of Shantelle’s business allows her to travel to you, the client, ensuring one less thing for you to worry about on your special occasion. Shantelle Hall is passionately dedicated to the craft of Hairdressing and Makeup Artistry. With hair being the ultimate fashion accessory, Shantelle looks at the individual when it comes to finding a style and colour that will work. 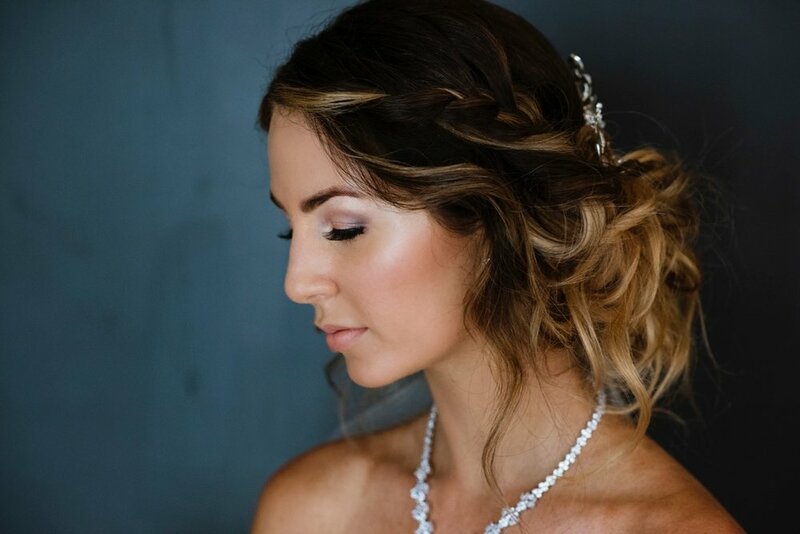 Whilst understanding and appreciating the true characteristics of your hair, she’ll create something truly unique for each and every client. After all, no two clients are the same and should be treated as such. Cutting, Colouring, Styling and Makeup is at the heart of everything Shantelle accomplishes. With a strong focus and professional, personal and relaxed approach to each client, Shantelle caters for all.